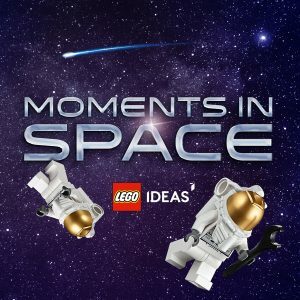 LEGO® Ideas is holding a competition this month, and the grand prize puts your winning submission into a future gift with purchase! In addition to your Ideas submission becoming a gift with purchase, the winner also gets a selection of past sets that were given out as gifts with a purchase, as well as a $250 shopping spree at LEGO® Shop@Home! The winning set will be modified by a LEGO® designer, and included as a gift with purchase in 2019! I can’t wait to see your submission!